Planning a trip to China and looking for some destination inspiration? You’ve come to the right place! This post contains seven places to visit in China, based on my experience from travelling around the country for two months. The Yading Nature Reserve is rarely visited by foreign travellers, but is a perfect destination for trekking and Tibetan culture. Yading is located in Western Sichuan, and is a perfect stop on the overland route from Chengdu to Shangri-La. There are a ton of different treks one can do in Yading, but the most popular is the kora around the reserve’s tallest mountain, Mt. Chenrezig. I wrote a complete guide to the trek, feel free to check it out. If you plan on visiting Yunnan (places like Lijiang, Dali, or Kunming), then you need to add Tiger Leaping Gorge to your itinerary! It’s the perfect destination for a few days of hiking, and is only a short bus ride away from Lijiang. I’ll be releasing a full guide to hiking Tiger Leaping Gorge in the coming weeks – subscribe to my mailing list and you’ll be notified when it is released! Zhangjiajie is seriously out of this world. It’s also known as the Avatar mountains, as it helped inspire the landscapes in the Avatar film. 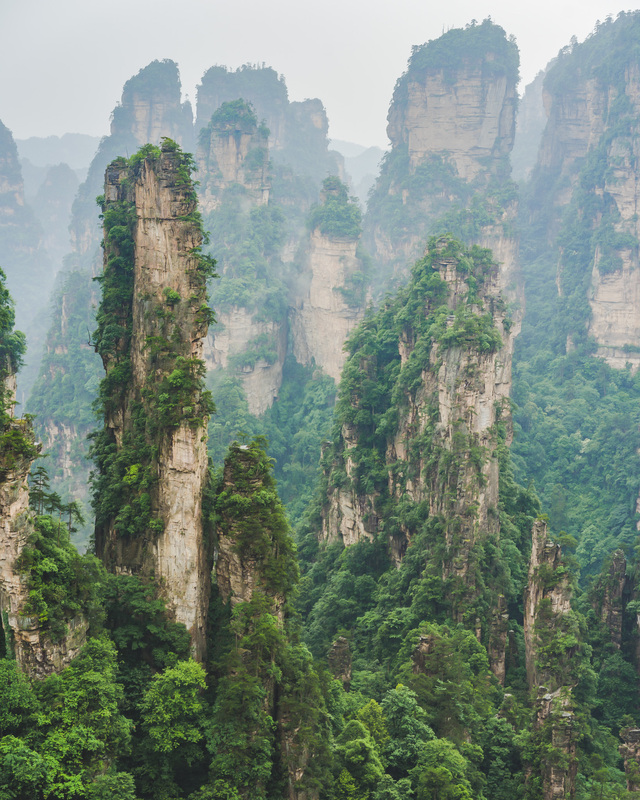 Located in Hunan, Zhangjiajie is fairly far away from other popular tourist destinations in China, but can be easily accessed by flight or sleeper train. I’d recommend at least two or three days to visit Zhangjiajie and the nearby Tianmen mountain. You won’t find landscapes like these anywhere else in the world. 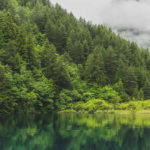 Jiuzhaigou and Huanglong are two scenic areas located in northern Sichuan Province. The former is a large valley filled with colorful lakes, large waterfalls, and snow-capped peaks. Huanglong is full of colorful pools and unique forests. Getting to these parks overland can be a bit of a chore – the most direct route is a 10 hour bus ride from Chengdu. There’s an airport nearby, so if you are limited on time I’d recommend catching a direct flight from Chengdu or Xi’an. 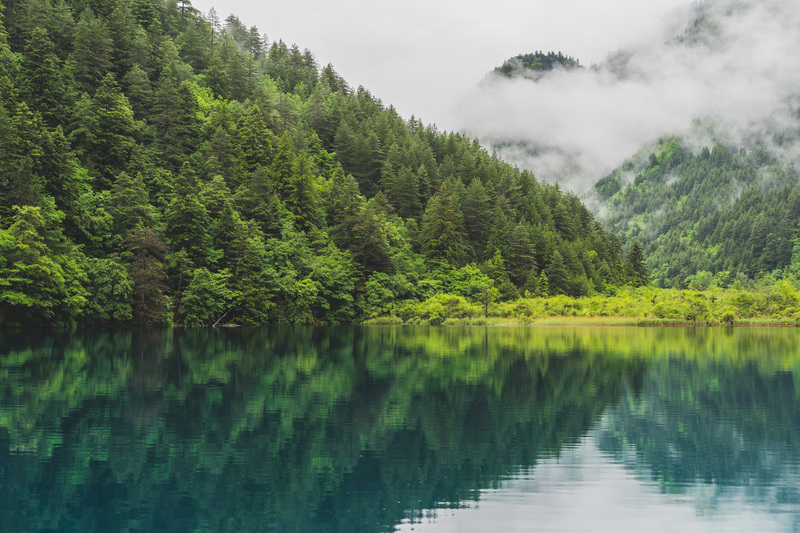 By the end of 2019, a new train line linking Chengdu to Jiuzhaigou will be open. Conveniently located only a few hours north of Yangshuo, the Longji Rice Terraces are some of the most spectacular rice terraces in the Asia. They can be visited as a day trip, or you can spend a few days hiking between small villages populated by the Yao minority. I’ve written a detailed guide to hiking between the Dazhai and Ping’an villages, which you can check out here. Hiking and camping on the unrestored Jiankou section of the Great Wall was another one of my favourite experiences while travelling in China. The main attraction of the unrestored sections of the Great Wall is that they’re devoid of tourists – you get to visit the wall all by yourself. There are a few unrestored sections that can be visited near Beijing, including Jiankou, Gubeikou, and Jinshanling. Check out my guide to hiking and camping on the Jiankou section of the Great Wall. Much different from the rest of China, one could spend months exploring Tibet. Foreigners can only visit the Tibetan Autonomous Region on a guided tour, but it’s still worth it. There’s plenty of short tours that visit just Lhasa, and other longer ones that can take you to the base of Mount Everest! When travelling to/from Tibet, make sure to take the Qinghai-Tibet railway at least once. It’s the world’s highest altitude train and brings you through some seriously remote parts of the Tibetan Plateau. Want to visit the Tibetan parts of China independently? 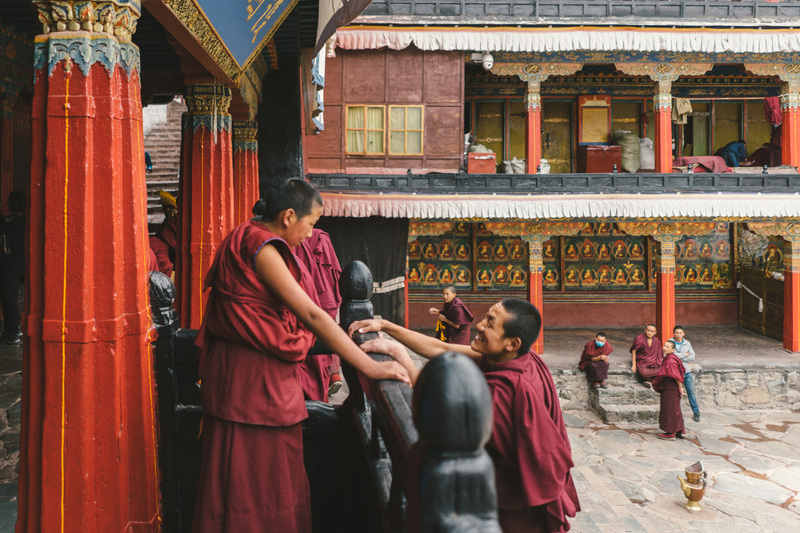 Check out my post on how to visit Tibet without a guide or permit! That’s it for my top 7 places to visit in China! You’ll notice I didn’t include any urban areas – I feel that most of the ones worth visiting have been covered well already, so I wanted to give some of the lesser-known natural areas a shoutout! Most people I talk to have no idea that China has incredible natural beauty. Some of the places on this list can be a bit difficult to get to and require a moderate level of fitness, but they’re totally worth it if you have the opportunity. Planning a trip around China? Check out my ultimate China backpacking itinerary!